Windsor Dance eXperience Inc. presents Once Upon A Christmas. A collection of holiday favourites told through dance. The vibrant costumes, brilliant lights, festive music and over 80 lively youth will perform various styles of dance such as Pointe, Tap, Swing, Jazz, Hip Hop (and much more). 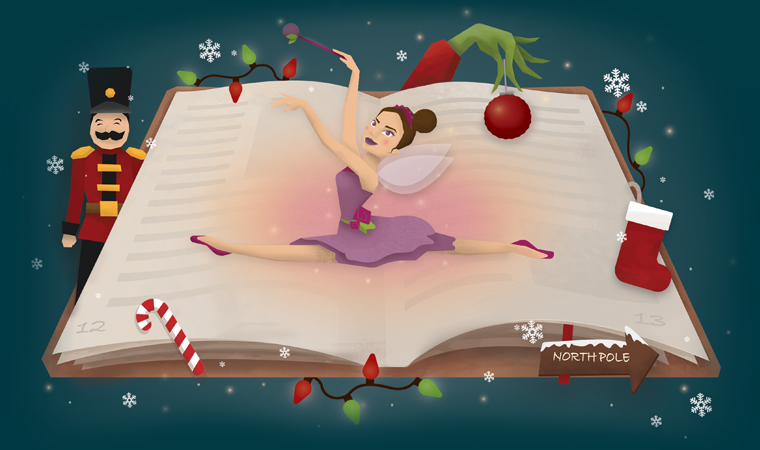 From the Nutcracker to the Little Match Girl, from a magic Toy Shop to Rudolph - WDX will be spreading the Christmas cheer to all.